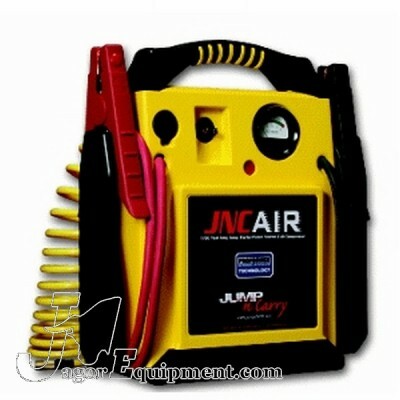 KK Jumpstart JNCAIR Battery Booster Pack with Air Compressor. 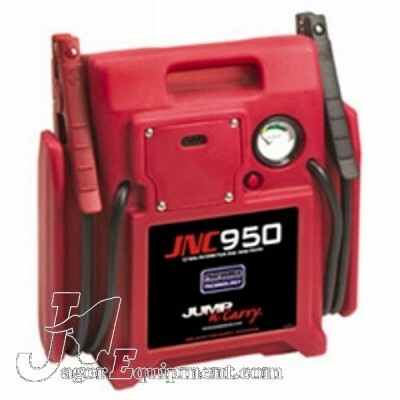 New Commercial Duty portable Jumpstart Box with Air Compressor built in. 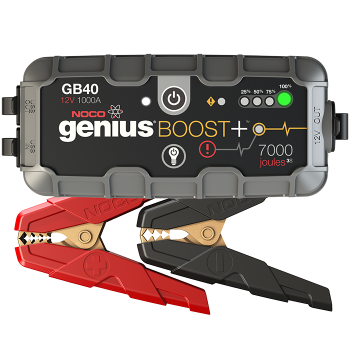 Ask about the extended warranty service program. 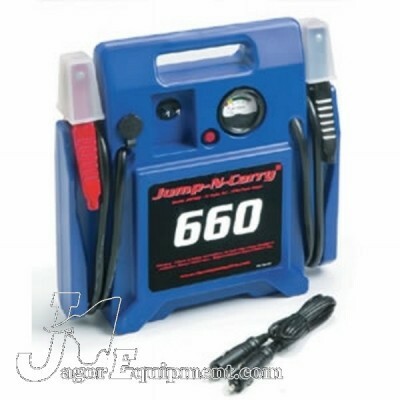 Solar KK Jumpstart JNC660 Battery Boost Jump Pack The portable Jumpstarter Box that the Pros use. 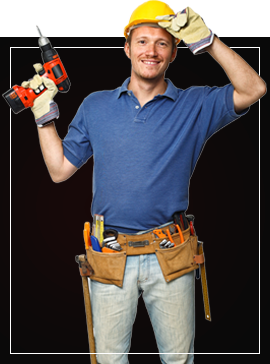 Ask about the extended service program.